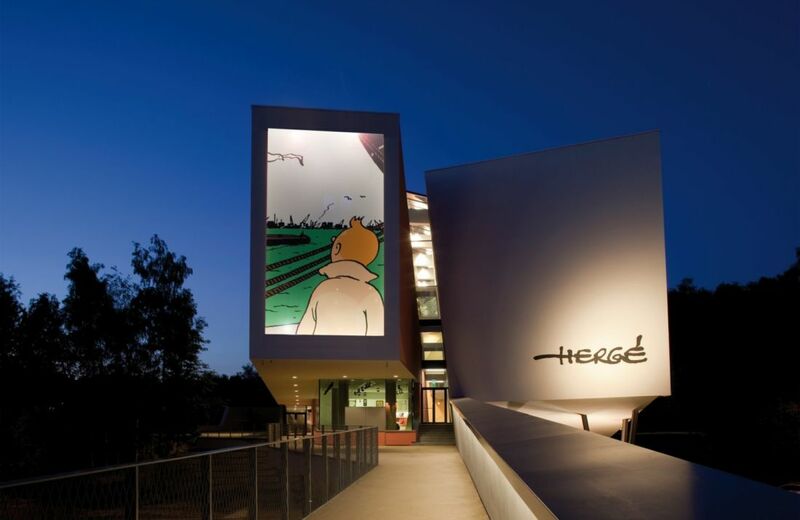 The welcome reception will take place in the Atrium of the Hergé Museum. The museum, hosted in a modern piece of architecture designed by Christian de Portzamparc, offers a captivating glimpse into the life and work of the world-renowned artist and creator of The Adventures of Tintin. 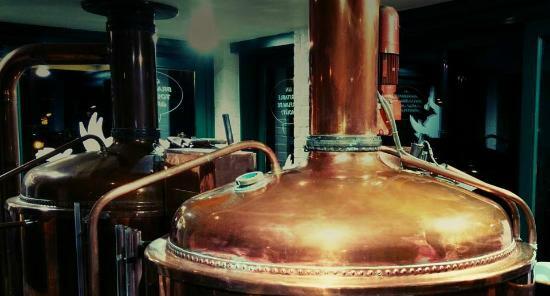 On Thursday evening, participants will have the possibility to take part in a 1-hour guided tour of the university town and finish their tour in a micro-brewery for some local Belgian beer. 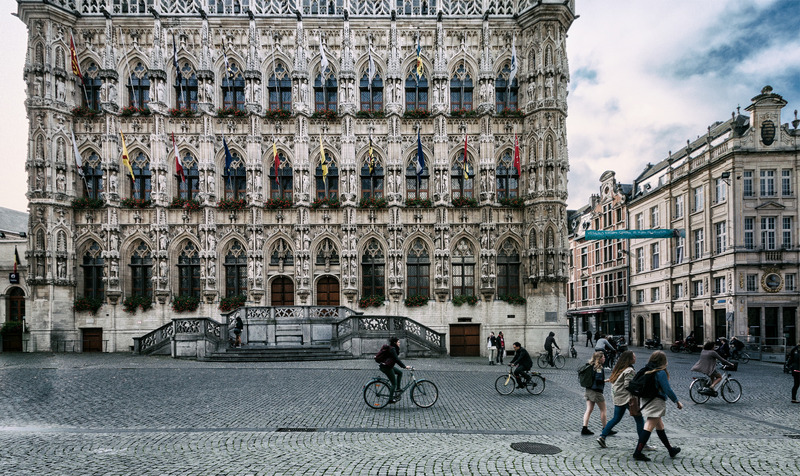 We will be leaving the town of Louvain-la-Neuve to visit the historic city of Leuven, host of sister-university and co-organizer KU Leuven, where the EUROCALL Conference was hosted in 1998. After the tour, we will have the conference dinner in the Groot Begijnhof, the 13th century Beguine convent.